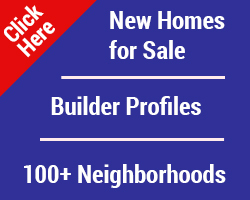 Buying a home in the Columbia SC market? 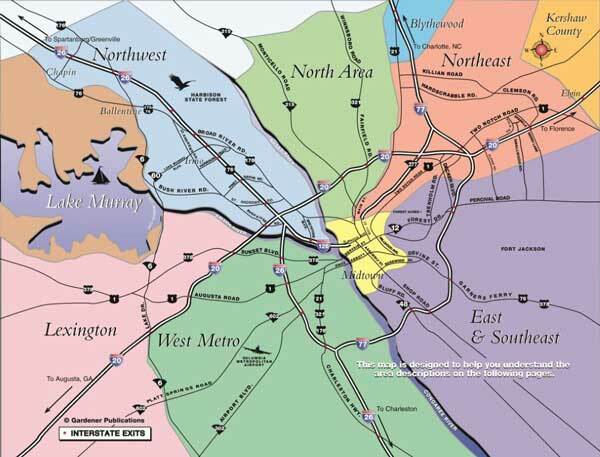 This map helps newcomers get acquainted with the areas of town and the school districts serving each area. Older neighborhoods where homes with character are maintained by those who love older architecture stand beside buildings of modern design for those looking for an upscale stylish intown residence. This area of the Midlands is popular with families for its excellent schools and its recreational resources. This area is near Fort Jackson and military families are fond of this area. 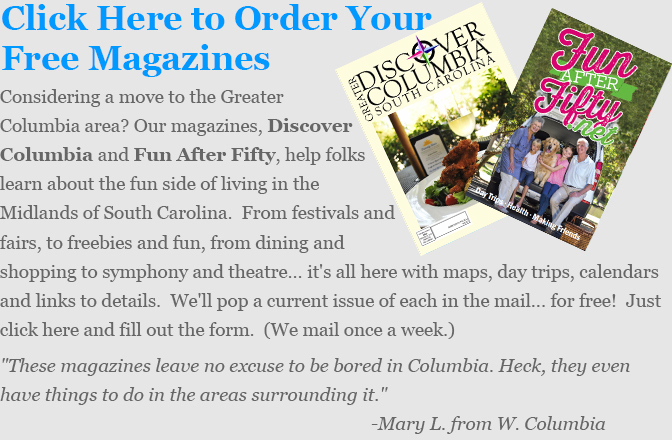 This town just west of Columbia is the fastest developing area and is popular with families for its schools and small town charms. This area is comprised of places like Irmo, St Andrews, Harbison and Ballentine. Great schools and conveience to I-26. 50,000 acre Lake Murray reaches into four counties and is minutes from Chapin and Lexington. 8,000 homes front the lake. Charming established neighborhoods with mature trees and winding lanes, this is Columbia's first suburban area. Shandon, Forest Acres, Rosewood and Lake Katherine are located here. Absolutely gorgeous in the spring. Cayce, West Columbia and Springdalr make up this area across the river from downtown Columbia. Older neighborhoods built from the 1940's and new homes too. Home to Columbia College as well as older neighborhoods, this part of Columbia is undergoing renewal projects including beautification and park enhancements. Known for its horse famrs, rural beauty, good schools and convenience to I-77, Blythewood is popular with familes and those seeking an idyllic setting. Downtown: The median list price in April for single family homes in downtown and midtown Columbia is $222,231. This is a compilation of zip codes 29201, 29204 and 29205. Northeast: The median list price in April for single family homes in Northeast Columbia is $193,302. This is a compilation of zip codes 29223 and 29229. Lexington: The median list price in April for single family homes in Lexington is $193,982. This is a compilation of zip codes 29072 and 29073. Northwest: The median list price in April for single family homes in Columbia is $193,380. This is a compilation of zip codes 29210, 29212 and 29063. Lake Murray: Lake homes vary in price from the $183,279 to well over $1 million. 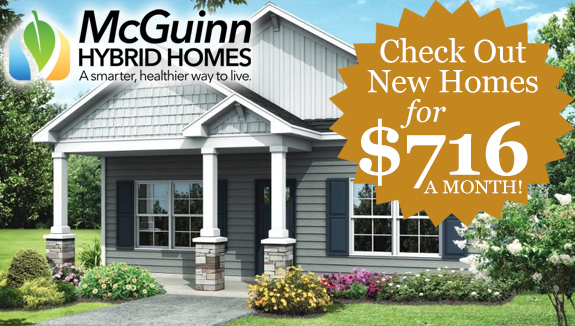 East - Southeast - Fort Jackson: The median list price in April for single family homes in East - Southeast Columbia is $186,174. This is a compilation of zip codes 29206 and 29209.